Satoi Akimoto is one of the founding members of MSA, and is currently serving as Studio Director. 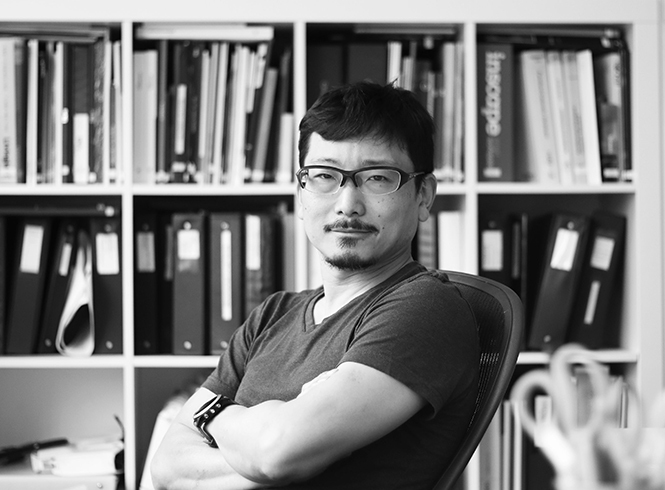 Originally from Tokyo, he began his career at Holst Architecture in Portland, OR before moving to NYC. He has spent the last 15 years developing an expertise in townhouse renovation, beachside residential, art galleries, and high-end commercial buildings. He swims, bikes, runs and bakes.